DESCRIPTION Spectacular space in this 4 bedroom mobile! 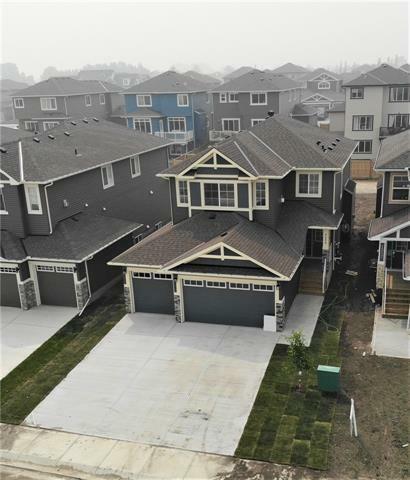 Located in Crossfield Mobile Estates this home features an addition that gives you a second livingroom and the 4th bedroom. Vaulted ceilings and skylights make this home full of natural lighting. There is a corner gas fireplace in the livingroom for those cozy evenings. Open concept kitchen dining area. Newer stainless steel appliances. The master bedroom features a 4 pc en suite and a walk in closet. 3 other spacious bedrooms available so bring on the family! This home also features an additional attached storage room and 2 sheds. Completely fenced yard. Home for sale at #52 900 Ross St Crossfield, Alberts T0M 0S0. 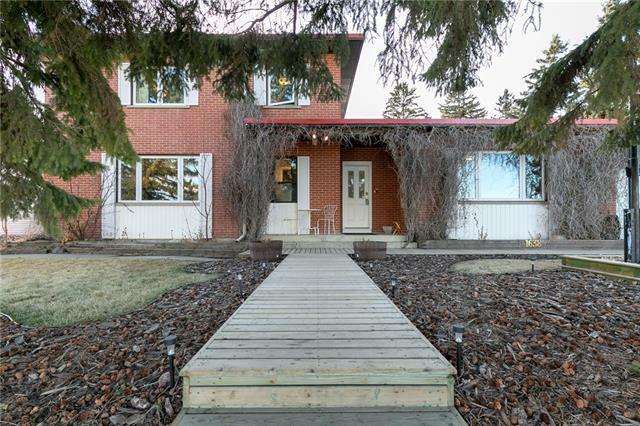 Description: The home at #52 900 Ross St Crossfield, Alberta T0M 0S0 with the MLS® Number C4225230 is currently listed at $114,900.